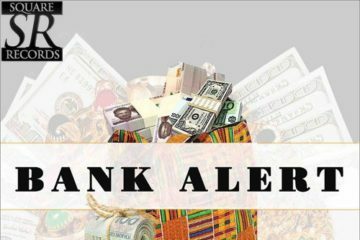 March was filled with so much potential hits from the camps of the Mavins, Yagi, Starboy to name a few. We have a whooping 20 songs selection from march alongside side some dope remixes. 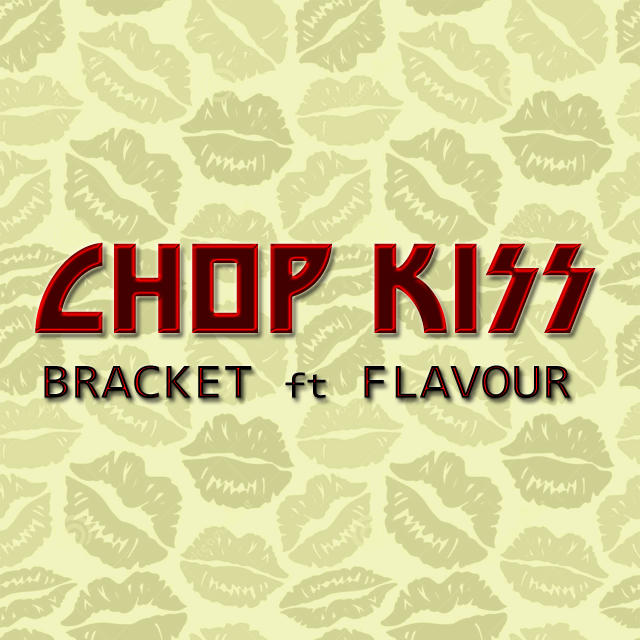 Veteran duo-group Bracket have been dropping dope songs for the last couple of months and have gone a step further by featuring super singer flavour on their latest piece ‘Chop Kiss’. 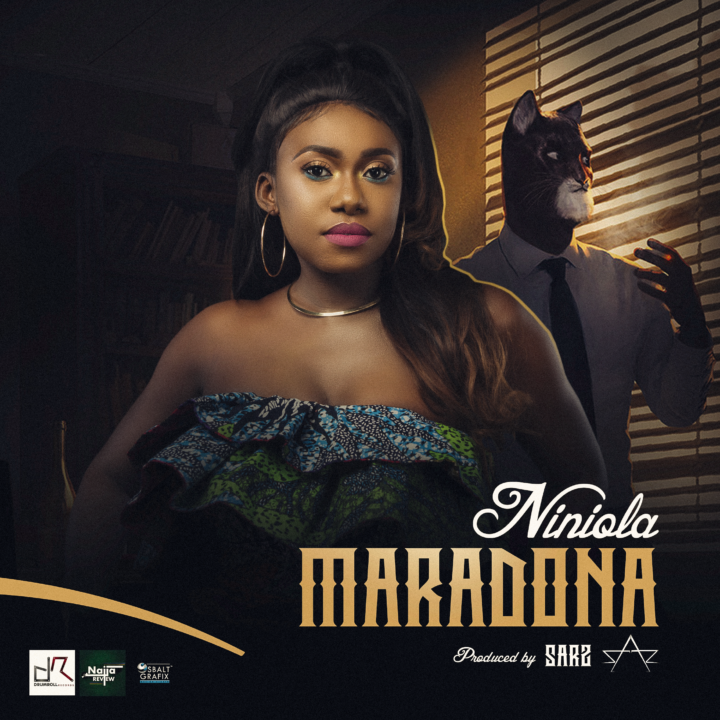 The undisputed queen of Afro house, Niniola has another banger to her name. Maradona tells a story of a Player who tried to play with Nini’s feelings. Very good tune song this! 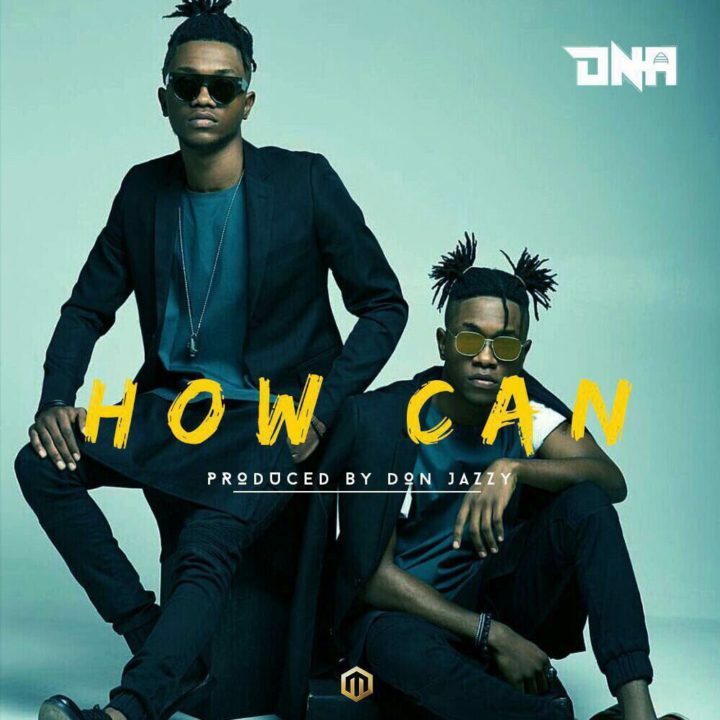 DNA twins debut after signing to the Mavins with their official single ‘How Can’. 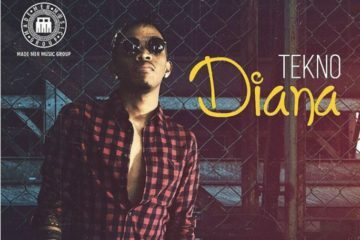 The talented identical twins have got me excited having appeared on Nigeria’s version of ‘The Voice’ over a year ago, wowing the audience with dope performances. I am looking forward to more dope content from the twins. Enjoy how can below. Surprise, Surprise. 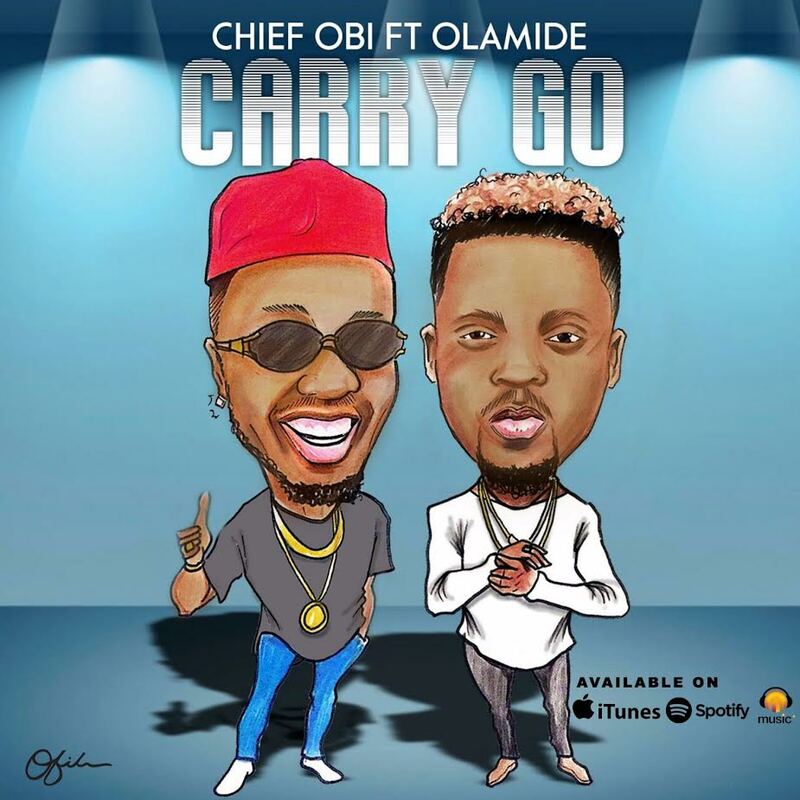 . . Comedian Chief Obi teams up with Olamide Baddo is this surprisingly good song ‘Carry Go’. 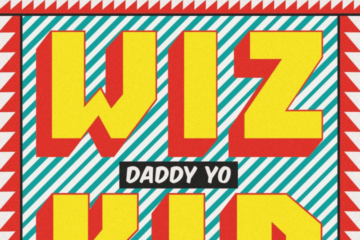 I wasn’t too sure of what to expect but once i hit play i was amazed at the quality of the song. 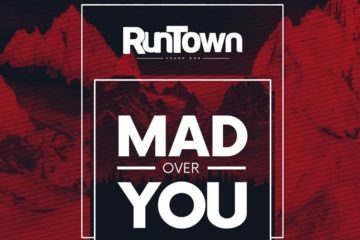 Nice one Chief Obi, this is a tune! 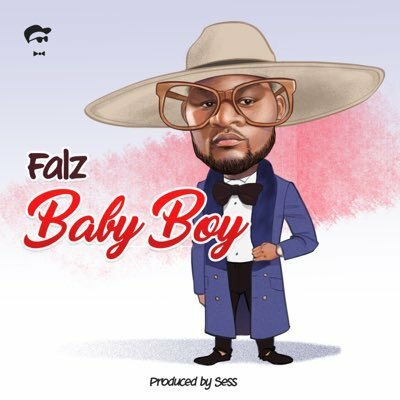 Falz The Bahd Guy has got another one with this new song ‘Baby boy’. 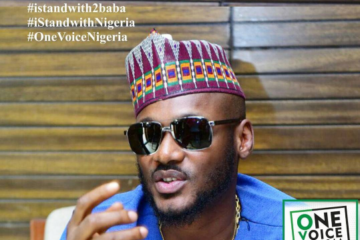 The comical rapper is in hot form as witnessed with his recent releases since the start of the new year with songs like ‘Wehdone Sir’ and baby boy hitting hard!. 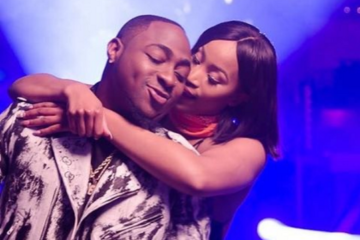 The Mavins dominate this month’s list with their acts releasing singles in organised fashion. 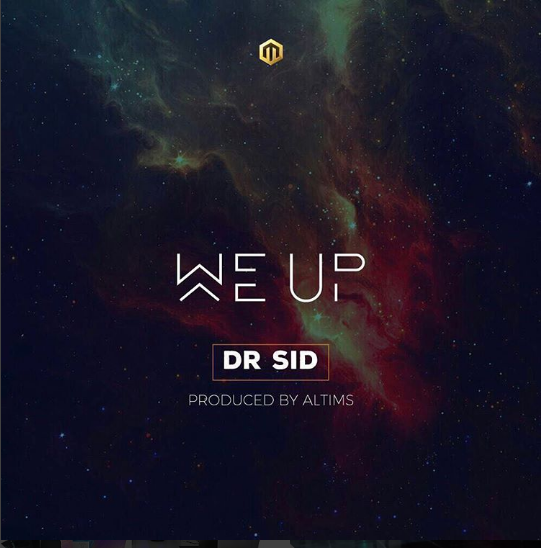 Dr. Sid also had one in march titled ‘We Up’. Peep below.